If you wish to avoid crowds and enjoy the serenity of tourist places, April is a wonderful time to vacay. The Netherlands in Europe is an amazing place to spend the stunning month in between spring and summer. 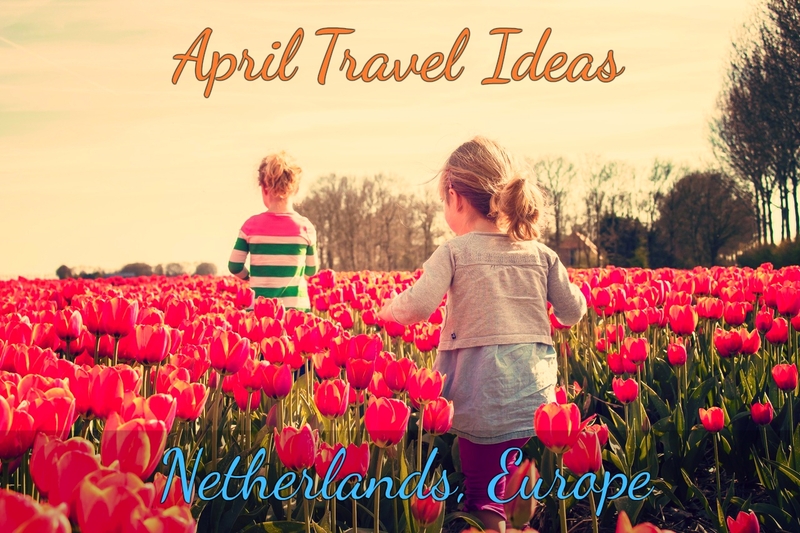 You can take a road trip and explore the amazing tulip gardens and diverse wildlife here. At Amsterdam in the Netherlands, you can discover spectacular flea markets and parades. You can check out architectural marvels as well as Cathedral and Roman ruins at Ivrea in Italy or visit the magnificent Atacama Desert at Chile in South America during this time. You can find everything a traveler can possibly wish for at Martinique in the Caribbean which a diverse array of atmospheres and landscapes. 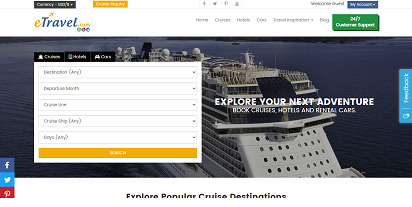 eTravel.com offers multiple services like Flights, Hotels, Cars, Cruise making it an ideal system for all your booking requirements. eTravel.com offers user friendly web system to book your travel or reservations with ease. Stay in touch with Newsletter. Copyright © 2019 eTravel, LLC. All right reserved.